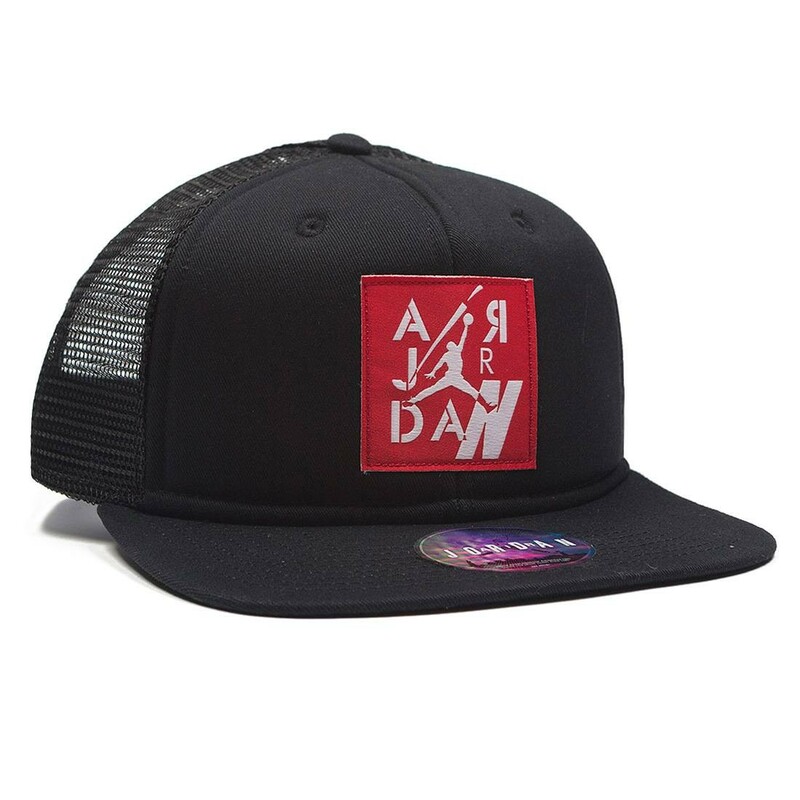 The Air Jordan IV Pro Trucker Hat combines the retro look of a foam-front cap with mesh back panels to keep you cool and comfortable on the go. 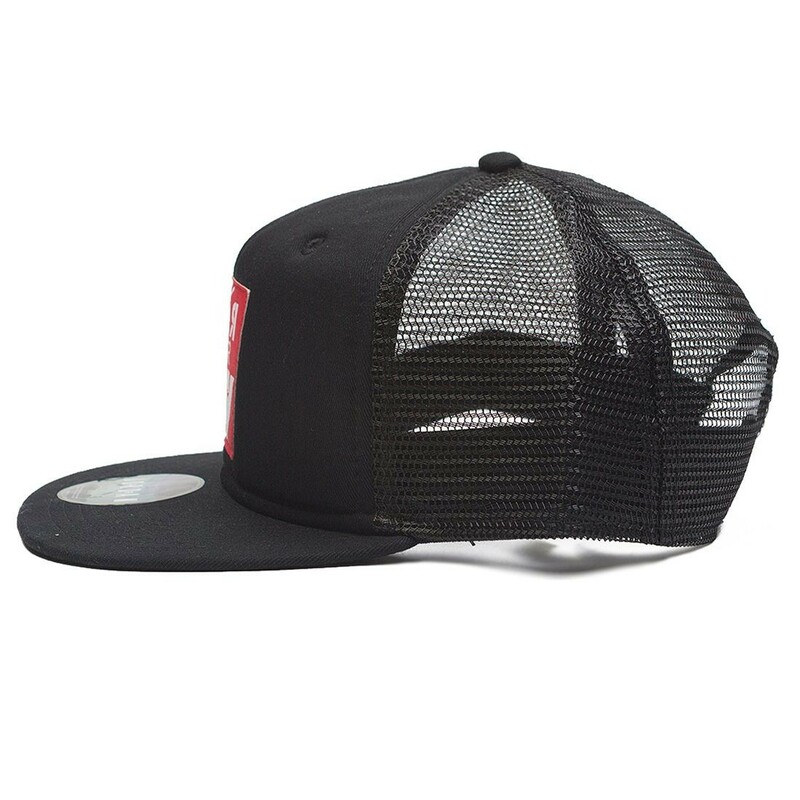 Mesh side and back panels enhance ventilation. 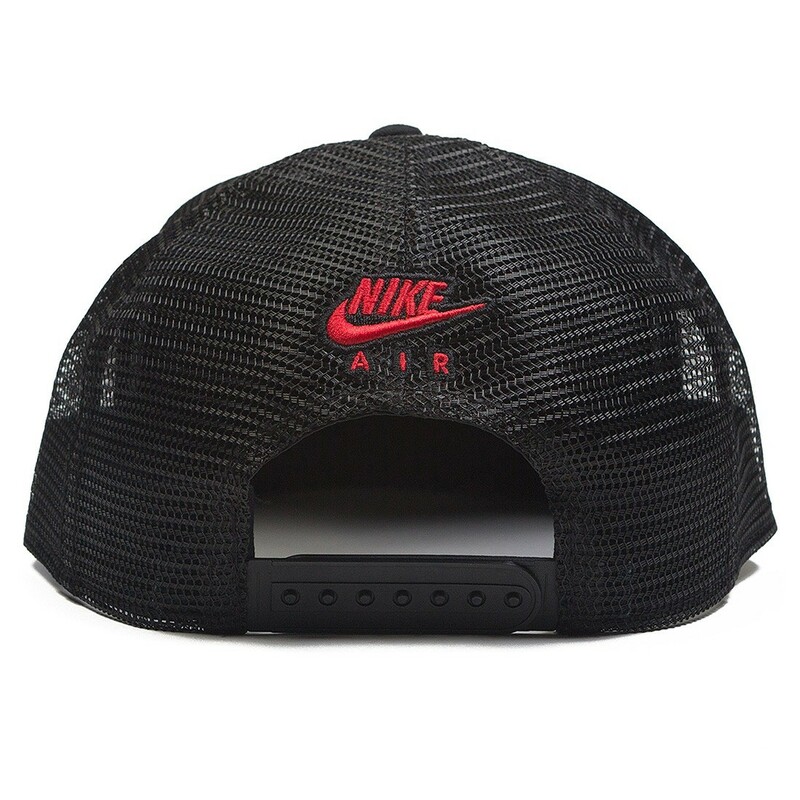 A woven Air Jordan patch on the front and a Nike Air logo on the back deliver a classic look. Cotton twill lining gives softness and structure.